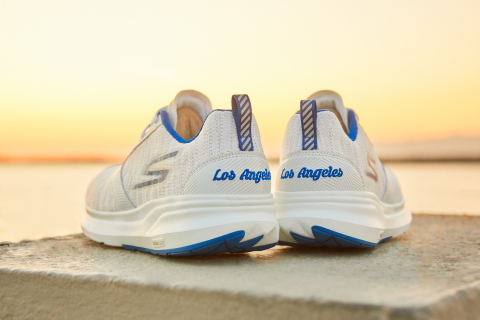 LOS ANGELES--(BUSINESS WIRE)--Skechers Performance returns as title sponsor for the 2019 Skechers Performance™ Los Angeles Marathon® on Sunday, March 24. At the big event and throughout race weekend, the performance brand will offer exclusive race-branded merchandise to runners as well as fans. And the world will be watching as 2016 and 2018 Skechers Performance Los Angeles Marathon winner Weldon Kirui returns to compete for a record-breaking third victory at the race.